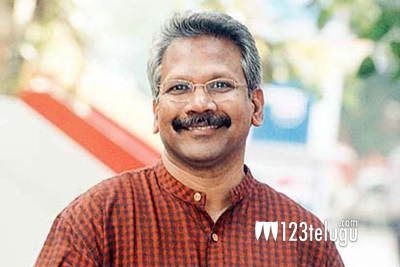 Legendary auteur Mani Ratnam is currently shooting his intense romantic drama, Duet, in Belgrade, Serbia. The director and his team are shooting several crucial action episodes and a song in this schedule. This is almost a decade later that Mani is shooting abroad, after his 2006 film Guru, which was shot in Turkey for a few flashback episodes. Duet has Karthi and Aditi Rao Hydari playing lead roles. The film will be releasing in the third week of February.